© SS Car & Trucks Brokers 2018. What do we do you ask? We look for the best car for you! With our supreme search we can find the cheapest price for your dream car. Why choose us? Our service is to give you the best possible customer service guaranteeing the best possible price, saving you time and money. So what are you waiting for! Contact us now! Sign up to our fortnightly newsletter to keep up to date with the newest in stock and latest sold! So subscribe today. At SS Car & Truck Brokers, we help you find the right car or truck for the right price. 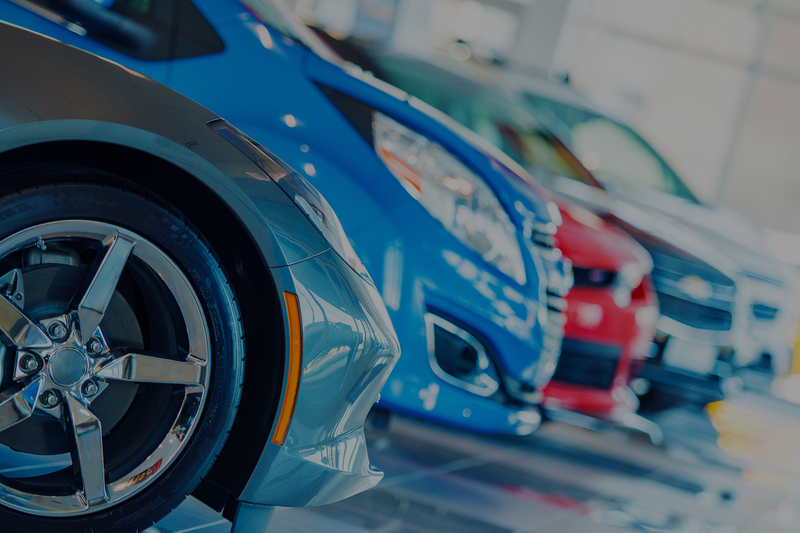 It doesn’t matter whether you’re after a car for yourself, your family, your business, or your company fleet – our car brokers can help you find what you what, at a great price that fits comfortably within your budget. Regardless of whether you want to buy a new or used car or truck, trade-in your current vehicle, or sell your car or truck, we can help. We work for you, not for the dealer. When you choose SS Car & Truck Brokers, you’ll enjoy one-on-one service from car brokers you can trust. SS Car & Truck Brokers is a licensed vehicle broker in North Brisbane, and has been operating for more than a decade with Alex Price at the helm. During that time, we’ve helped countless clients find great cars at great prices. Why Use A Car Broker? You will enjoy several benefits when you choose to buy your next new or used car through a car broker like us. We always seek the best deals, and pass the financial benefits that come from our greater buying power on to you. We deal with the salesmen so that you don’t have to.